Warrior Soul is hard to pin down musically, brash and loud with one foot in the sound of 80s hair metal and the other in 90s alternative. 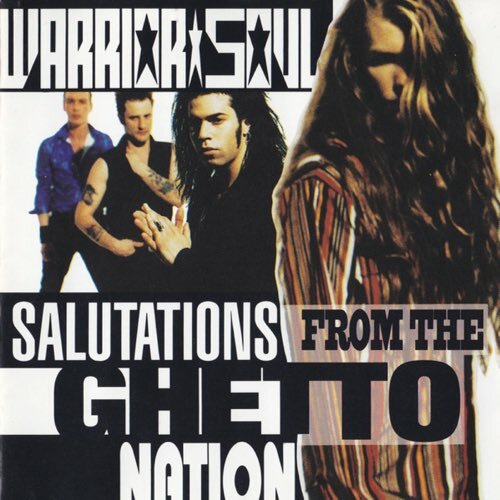 We're checking out the 1992 album Salutations from the Ghetto Nation by Warrior Soul. Brash and loud with one foot in the sound of 80s hair metal and the other in 90s alternative, the band is hard to pin down musically. 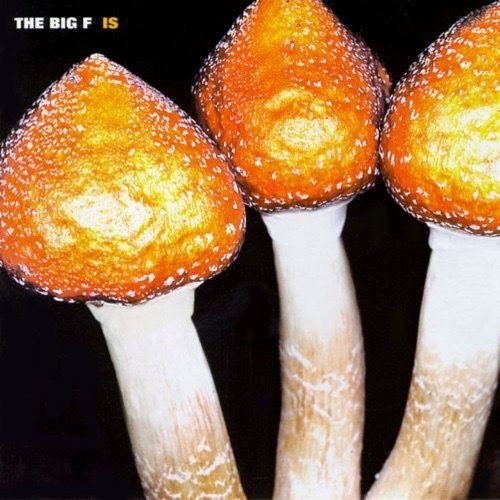 Lyrically, not so much, as they cover anti-government and anti-corporate territory that would make friendly bedfellows with Rage Against The Machine.